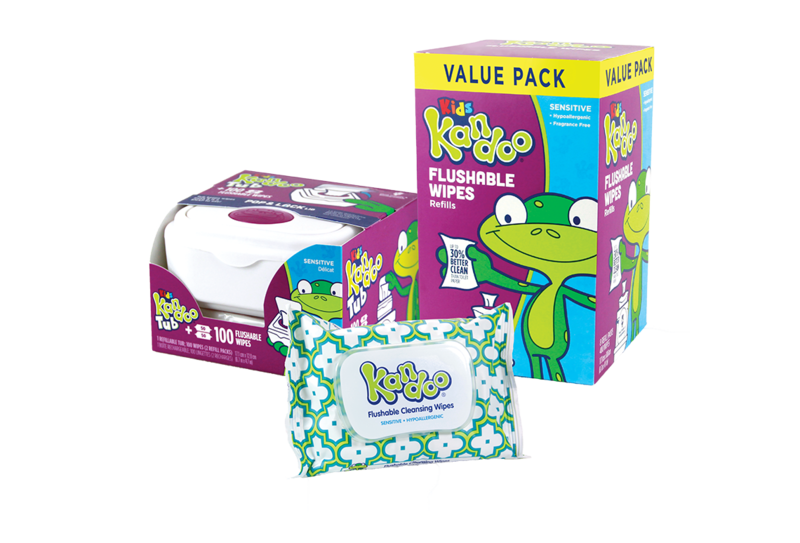 Inspire kids to wipe and wash on their own with products designed exclusively for them. 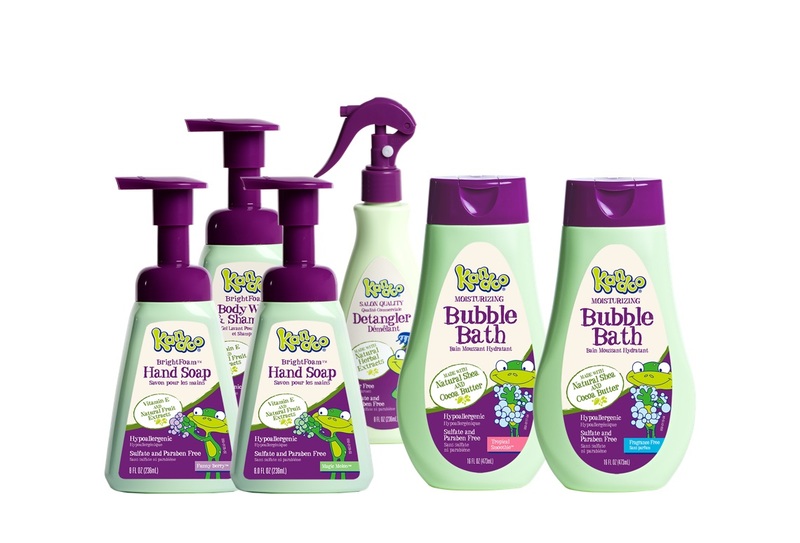 Look for the frog on our kid-friendly products. Available in the toddler/baby aisle.